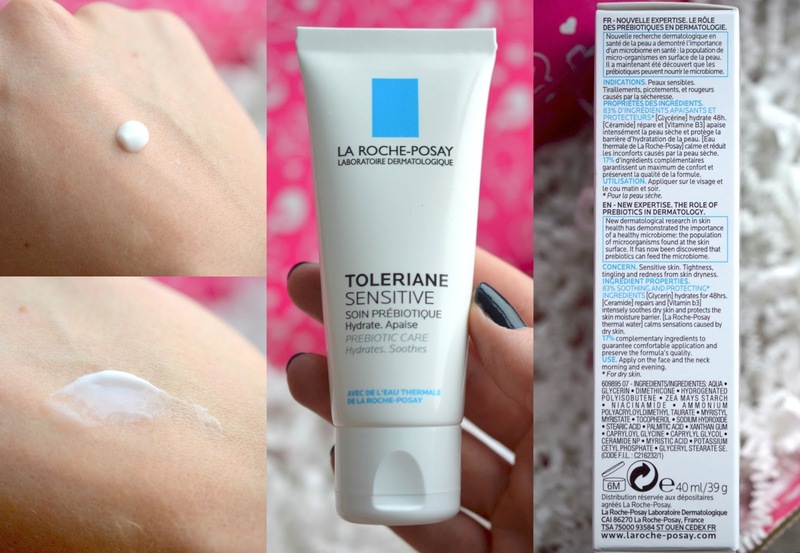 This moisturizer is packed with incredible ingredients and sinks in to a comfortable finish. Perfect for combo skin, it plumps up dry patches but leaves no residue at all on more normal/oily zones. I recommend it 100%. The little bottle is perfect to bring around with you too, I could see it lasting quite some time since you don't need a lot to get the job done. 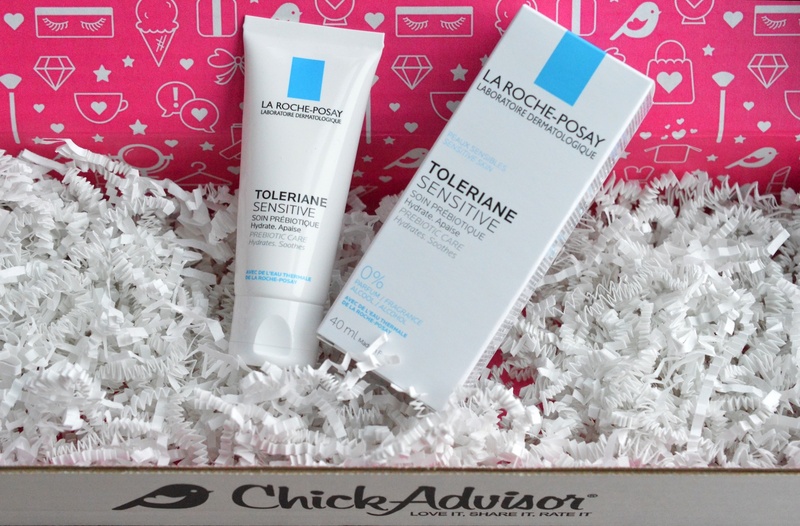 With little to no fragrance, La Roche-Posay Toleriane Sensitive Hydrating Care is ideal for literally anyone. It's a total powerhouse! Pick yours up online here or at Rexall or Shoppers Drug Mart for $25 CAD.